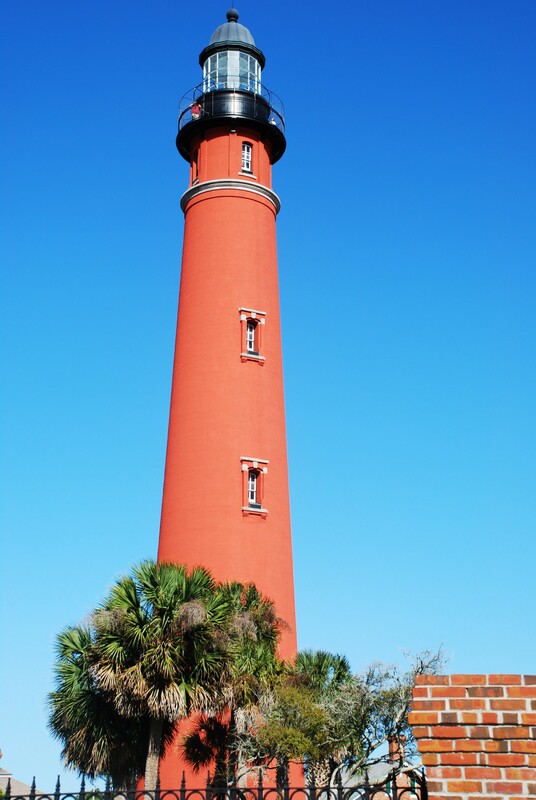 Mention Ponce Inlet to any of the locals of the Greater Daytona Beach area and they’ll immediately think of one of two things. Either beach town, or Ponce Inlet Lighthouse. They city has drawn visitors for years with promise of blissful, private beaches, great fishing and surfing, and just natural beauty beyond explanation. Quaint would be a great word to describe this tight-knit community of just 3000 residents. If you belong in the water, then you belong in Ponce Inlet. A great deal of the city’s landscape is nestled waterfront, offering some of the most luxurious real estate options around. Give us a call today to see what’s available in the area! Updated: 18th April, 2019 4:27 PM.